Hair Depot Beauty Supply is an affordable hair store with the latest styles and trends. Franchisee opportunities has expanded Hair Depot as a global operation. 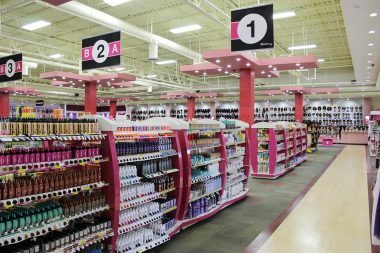 Hair Depot is a giant hair retailer that has over 100,000 products. We carry major hair brands, Clairol, As I Am, Dark N Lovely, Sensationnel, FreeTress and much more. 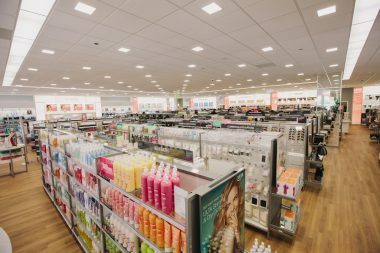 Our stores are the go to for hair, extensions and hair tools. We carry the top brand makeup as well.